It appears the ninja cat is coming to Windows 10's emoji with the anniversary update. Microsoft recently announced a new Insider build brimming with new features coming to the free Windows 10 Anniversary Update, and one of the features the company made a big deal about was a revamped emoji scheme. But one thing the company didn’t mention is six hidden emoji featuring Microsoft’s memelicious ninja cat, as first uncovered by Emojipedia. Ninja cat is a popular meme that began inside the company, showcasing an image of a cat with a bandana, holding a Windows flag, and riding a fire-breathing unicorn. (Seriously.) Soon after the image first surfaced in early 2015, ninja cat was adopted by the greater Windows community. The ninja cat emoji are exclusive to Windows 10 and use zero width joiner sequences, which are basically hacks to support non-standard Unicode emoji. If you’re not familiar with the finer points of Unicode, ZWJ emoji takes two characters to make a single character. To create the ninja cat emoji you combine the cat face emoji with several others, including coffee, motorcycle, and rocket. 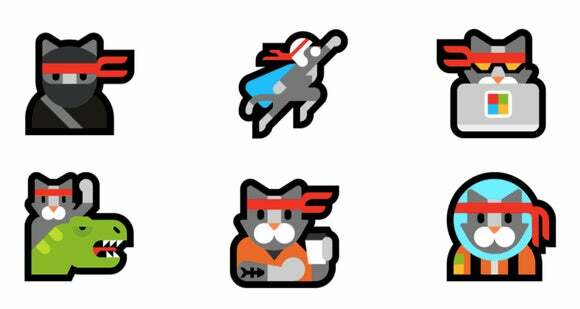 None of the emoji are a cat riding a unicorn, but you’ve still got some nice options like ninja cat flying, ninja cat drinking coffee, and ninja cat riding a dinosaur. For all the details on how to create the emoji, check out Emojipedia’s breakdown on ninja cat and all the other changes to Windows 10 emoji. The impact on you at home: If you can’t wait until the summer, you can try out the new ninja cat emoji now. All you have to do is join the Windows Insider program and switch to fast ring updates. 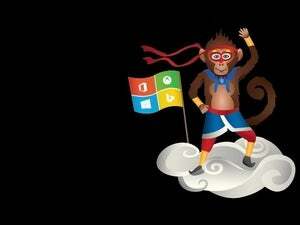 From then on out, you’ll be set to try all the latest emoji and whatever else Microsoft is adding to Windows 10. Just keep in mind that the fast ring is a terrible idea for mission-critical machines that you rely on. 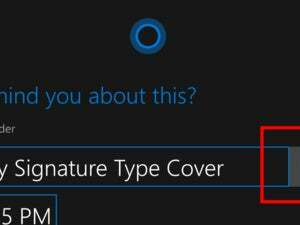 Only switch to the fast ring if you’re using Windows 10 in a virtual machine, or on a PC you don’t use every day.